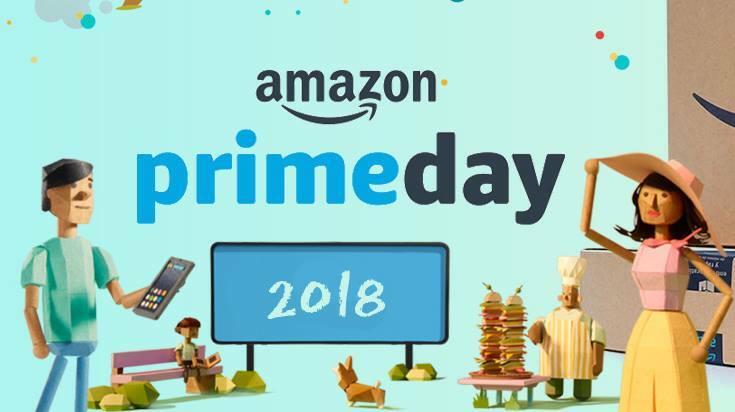 Although Amazon Prime Day 2018 had a bit of a rough start, their deals are up and running now. 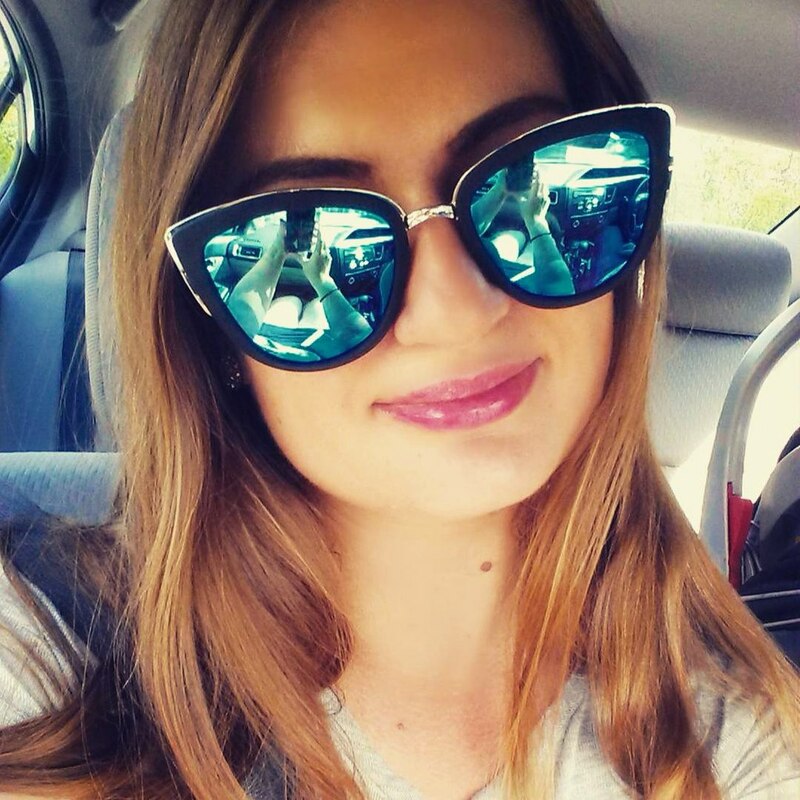 As you all are filling up your carts, I wanted to share some of my essentials that I shop for on Amazon and have been using for years. Feel free to stop by our Facebook Group to share your recommendations as well!